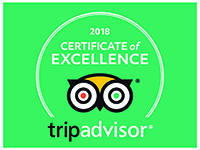 Welcome to Camp Ripan and our camping! 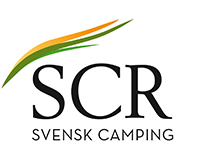 Camp Ripan Camping are connected to SCR Svensk Camping. As a guest at our campsite, you will need an active Camping Key Europe to stay with us. 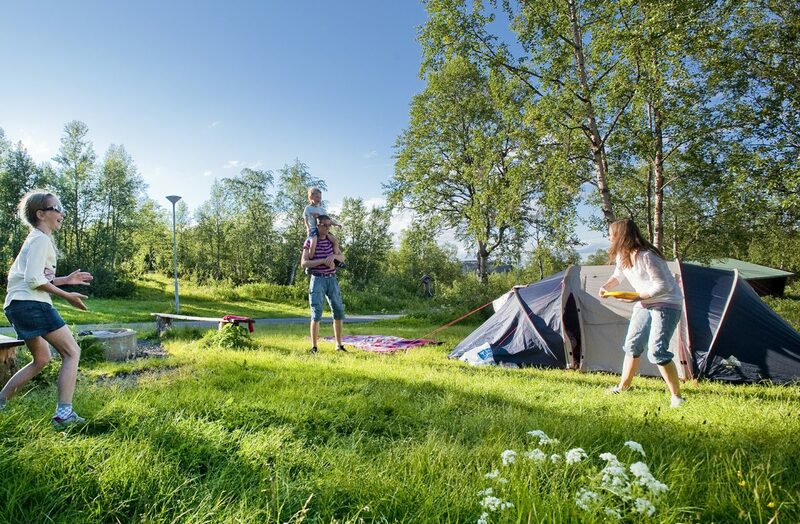 Activate your Camping Key Europe here! Camp Ripan’s camping is the ultimate alternative if you want to experience our breathtaking nature, but still want access to city shopping. Our camping area has a natural setting with close access to hiking trails and plenty of activities. There are 90 trailer/caravan spaces with electricity as well as an unlimited number of camping sites. The camping area also has a well-equipped service building with kitchen, dining area, laundry room, showers, sauna and WC. Camping is right next to our spa, playground, mini golf, restaurant and pub. 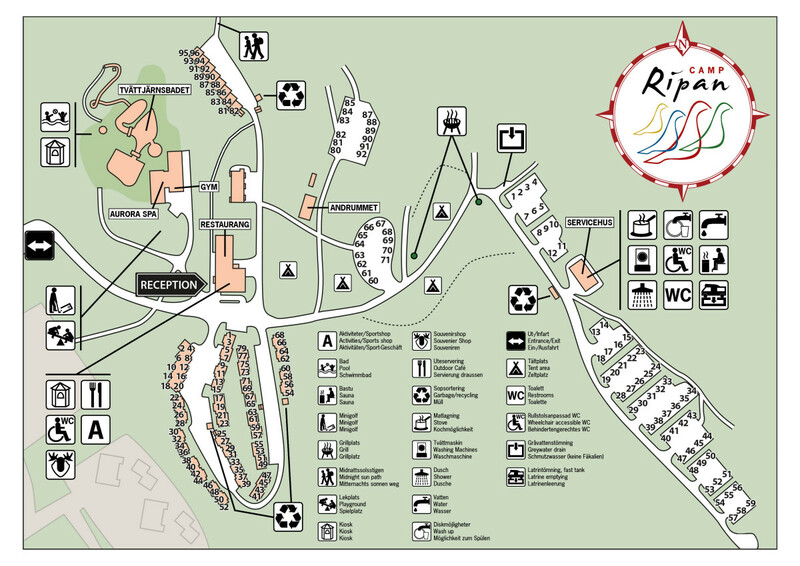 Camp Ripan’s camping is open from 16 March, throughout our spectacular summer and a good part into autumn. 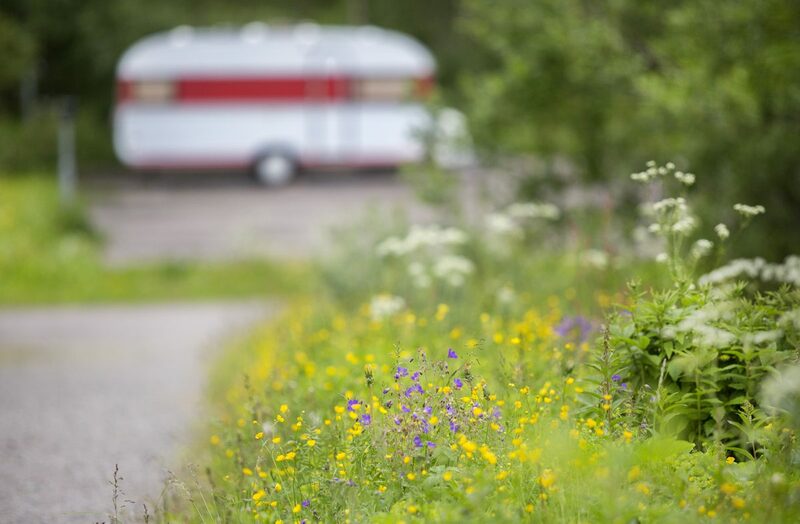 Kiruna and Camp Ripan lie north of the so-called cultivation border, which is why we do not have lawns at our caravan sites. The grass grows very slowly, quickly becomes worn down, dies and the area would end up a muddy mess. So, therefore we have asphalt or gravel instead. We also have 28 caravan sites with wood platforms. CAMPING NEWS! Our campsite is open for monthly rent autumn / winter 2018-2019. We open our campsite for long-term rental (minimum 1 month) during fall and winter season. The campsite is open October 1st -April 30, 2019 for long-term residents. 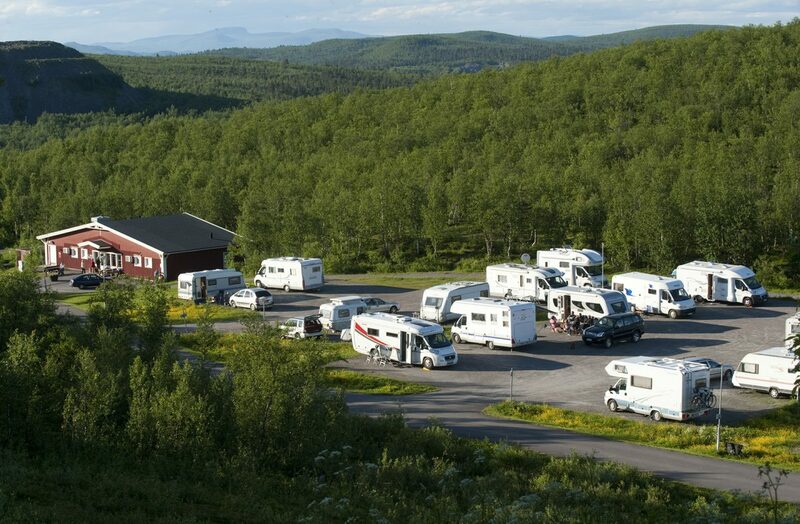 Monthly price campsite winter: 4 500 SEK / month. The price includes: access to service house with shower, toilet, kitchen, laundry room and sauna. 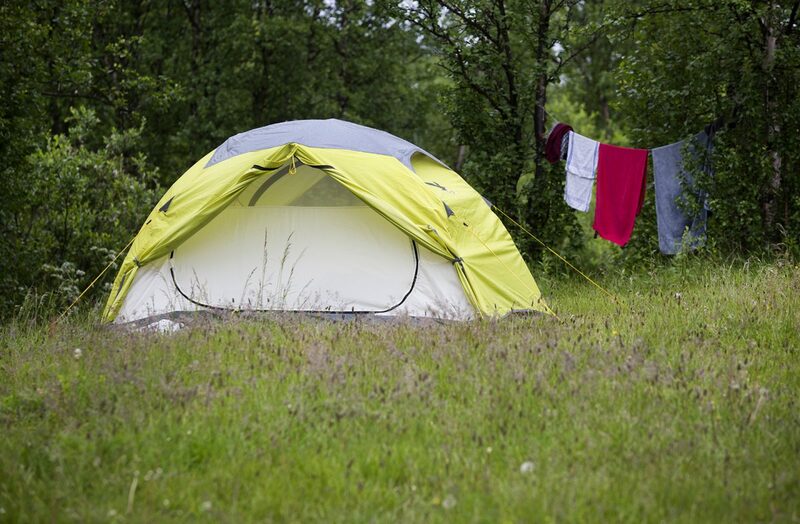 All campsites includes electricity, water, latrine, service building, shower and sauna.